It’s official, the holiday season is upon us. Christmas music is playing at every store and decorations have been on sale for weeks now. The hotly contested debate of whether or not to put up the tree before Thanksgiving is in full swing. No matter which side of the argument you fall on, we won’t judge (we’re not the only ones with Mariah Carey’s Christmas Album on repeat, right?). 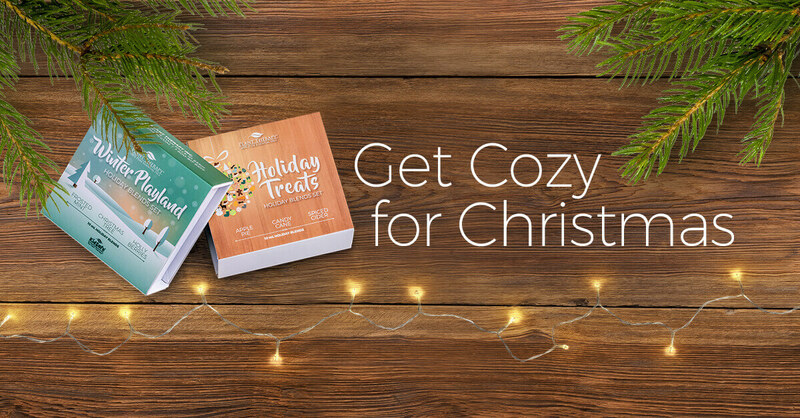 We all want to make a warm, inviting home for the holidays and a great way to do that is with these cozy essential oils. Whether you’re diffusing them around the house or adding them to your favorite decor, these fragrances are sure to add Christmas cheer and cozy comfort to your home. Although Orange might strike some as more of a spring and summer scent, it is perfect for blending with warm and spicy fragrances to create a cozy atmosphere. Although with two different varieties of orange to choose from, it may difficult to tell the difference. Orange Blood is the more intense of the two. Its zesty, citrusy fragrance is both uplifting and stimulating. It can help with sadness or moodiness as well as promote happiness. The lighter of the two essential oils, Orange Sweet has a juicy-fresh citrus scent. 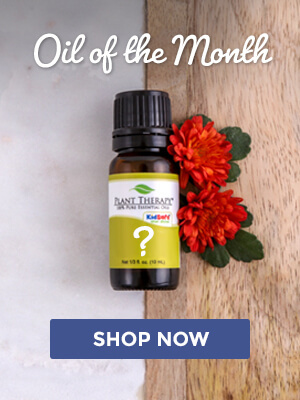 In addition to being an uplifting oil, it can help support the immune system, which is especially beneficial during the winter months. It’s also useful for freshening a stale, musty room. Nutmeg is a go-to spice when it comes to our favorite holiday desserts. 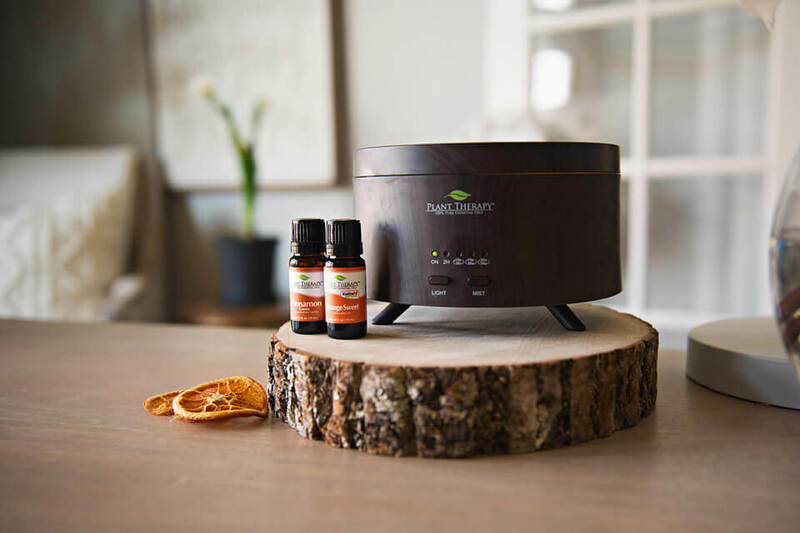 It’s only fitting that the sweet, spicy-woody scent of the essential oil is perfect for infusing a little coziness this winter. It can also be used in topical applications to help ease achy joints. This warm, inviting scent is the perfect addition to your holiday diffuser. Its comforting aroma can help reduce nervous tension and agitation and promote relaxation before sleep. Diffuse this essential oil to bring the aroma of a freshly brewed pot of coffee. It’s both warm and invigorating and great for uplifting the mood. One of three Cinnamon varieties, this particular essential oil has the lightest fragrance. Its warm aroma is sure to smell just like Grandma’s kitchen while providing aid in fighting seasonal illnesses. This spicy and rich oil smells exactly like, you guessed it, cloves. 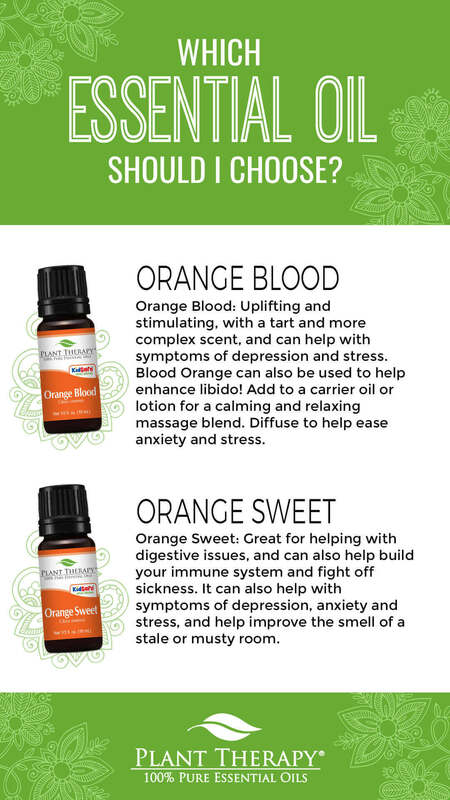 In addition to blending well with Orange, it can also be used as a powerful cleaning agent. No list of cozy holiday scents would be complete without peppermint. After all, there’s an entire Christmas Candy dedicated to it. It creates a strong aromatic scent that has a fresh, cool, grassy-minty smell. Plus Peppermint is a refreshing and stimulating oil that is both soothing and enlightening. With the advent of artificial trees comes one of the downsides: they lack the wonderful pine scent associated with fresh Christmas trees. Recreate this classic, pleasant and cozy fragrance with essential oils. Fir Needle is both KidSafe and has a fresh, dry, resinous, piney aroma. It can even help congested breathing associated with seasonal illness. Another KidSafe Essential Oil, Juniper Berry has a sharp green, woody conifer scent. It’s most famously known for being the same berry from which gin is made. Additionally, it’s excellent for helping purify the air and creating a calming effect. Balsam Fir has a distinctively woodsy aroma that conjures up the scent the holiday season as well as the great outdoors. It is a great addition to many holidays blends. Plus it has an uplifting yet soothing effect that helps balance the emotions. The last of the piney essential oils on our list, Spruce Hemlock is not only KidSafe but useful in protecting from winter germs. Its forest-fresh, balsamic, and sweetish-fruity aroma can also help uplift the mood and calm the mind. 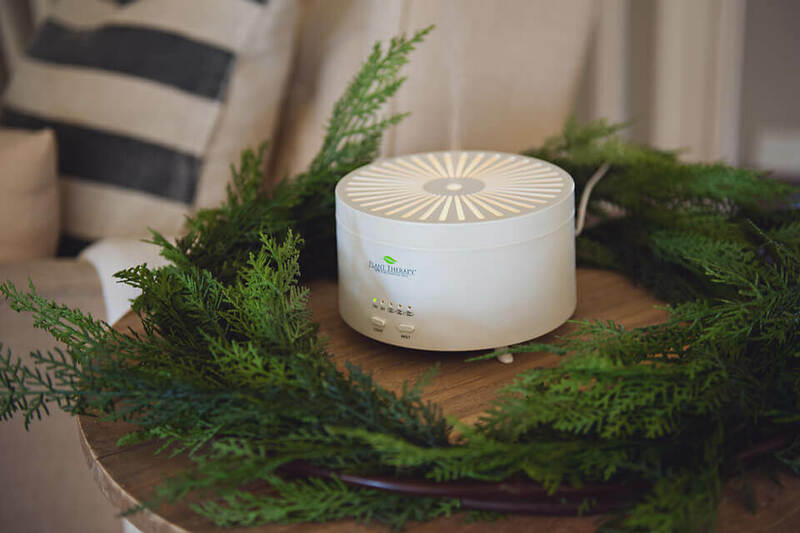 Want to take the guesswork out of diffusing for the holidays? Check out our brand new Cozy for Christmas Holiday Set. It includes six blends that are sure to invoke the holiday spirit. We bought the kidsafe Christmas set for our kids this holiday. I am so excited for more holiday scents around my house. We have the Holiday Season blend and love it. I think I’ve had it diffusing daily since Thanksgiving. The cinnamon and orange especially make it smell just like Christmas. I love these ideas…just need to add coffee to my collection! Wonderful suggestions! I don’t know if I should be proud or embarrassed that I have all of these oils. Thank you for this blog. I love the smell of the holidays and these are perfect! I can’t wait to try these. Love these suggestions! I love blending citrus oils with warming oils like cinnamon and nutmeg. I also highly recommend Holiday Season Synergy Blend. It’s like Christmas in a bottle! I love this list. Thank you for helping us think outside the box for making our holidays more magical! Diffusing, to me, makes a home better. 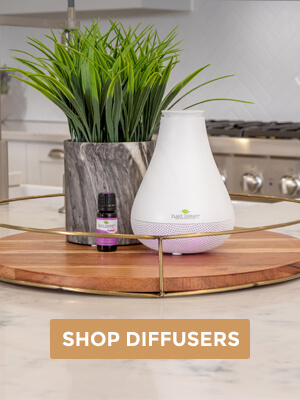 We all benefit and we all love the freshness diffusing brings. This is a great list and gives me ideas for new holiday diffusing! Thanks PT! Been diffusing last years holiday blends! cant wait to try this years! This is a great list for holiday scents!!! I am going to delve in deeper with using juniper berry. Love the Christmas Tree blend and can’t wait to try the new KidSafe Christmas synergies…thanks for the great suggestions! Love this blog! Looking forward to all the wonderful holiday scents!! I love this post! I cannot wait to grab some of those woodsy ones and pretend I have a real Christmas tree in the house! Currently wondering if I can get away with store-bought goodies and diffused baking scents! LOL! All wonderful suggestions. Thank you so much. It gives me ideas of a few oils i dont have to get. Thank you. I’ve already been diffusing these holiday scents since the beginning of November . Can wait to get Holly Berries and Frosted Mint! I just got Christmas tree (which is in the Winter Playland set) this week and it smell amazing. Can’t wait to start using it. 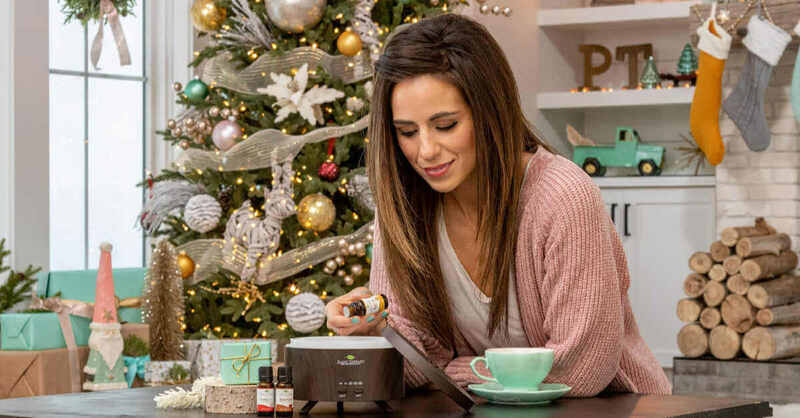 I had already prepped for the holiday season by making sure I had all these oils, but better understanding the differences in the piney scents was a great read! Deck the halls! Love, love, love the various smells of the holiday season! 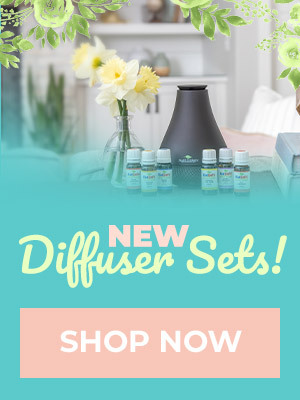 As a newbie to the world of essential oils, I am loving all this good info. I’m excited for my next purchase of the holiday set. I am even more excited that some of the holidays synergies are kid safe!! I love reading the properties of the different oils. I always forget what some of them are good for or why I originally got them. I have some of these too. Time to put those oils to good use! I have always enjoyed the more “woodsy” and “green” Christmas smells but I never knew what EOs to buy. Thanks for the post! Nice blog to make me think outside the box on my typical holiday oils. I usually reach for cinnamon, nutmeg, peppermint but forget how the citrus oils such as orange can be added to create a festive holiday blend.